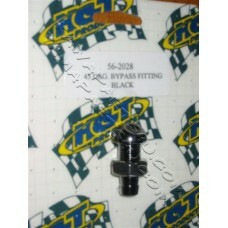 45 deg bypass fitting argent..
45 deg bypass fitting black..
Bilge aluminium fitting in black 45degree. 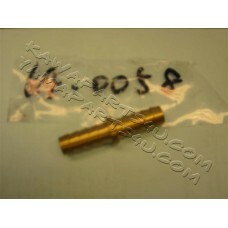 Ideal f..
Bilge aluminium fitting in silver 45degree. 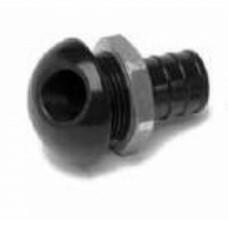 Ideal ..
Bilge aluminium fitting in black. 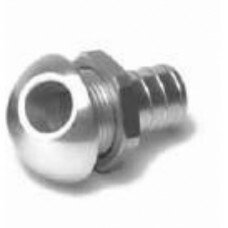 Ideal for instal..
Bilge aluminium fitting in silver. 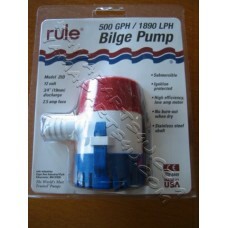 Ideal for insta..
Pump Bracket to fit a bilge pump easily on your xi..
bilge pump line to connect the pump to the outside..
Bilge Switch assy. 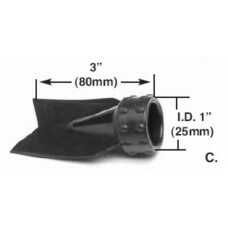 To start/stop your bildge pump ..
duck bill drain system [57-4060]Simple and clean..
duck bill flapper only - Ideal to replace a damage..
complete kit ready to bolt - includes duckbill ada.. 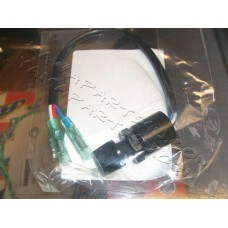 The Flow Control Valve provides improved throttle ..
Waterproof switch / Panel mount. 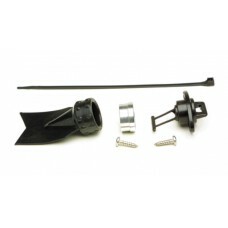 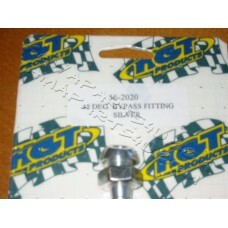 Ideal to connect ..
Restrictor from 1.0 to 0.8 exhaust lines..
New Rule Bilge pump 500 gphUsed on all our freesty..
straight brass fiting (cooling line head/pipe) big..
straight connector 10mm [64-0058] 3.8" hose..
T ideal to make a fork in your exhaust lines..
versiplug Kawasaki automatic bilge system [pd1301]..